Charlie Westhoff was born in 1996 in Sydney, Australia. 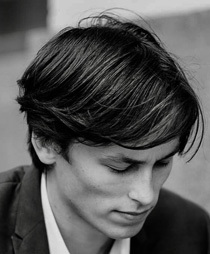 He studied under the tutelage of Janet Davies at the Sydney Conservatorium of Music in the Rising Stars program and Dr Robin Wilson at the Australian National Academy of Music, before receiving a full scholarship to study with Itzhak Rashkovsky at the Royal College of Music, London, thanks to the Ladies of the Soiree D’Or Foundation. 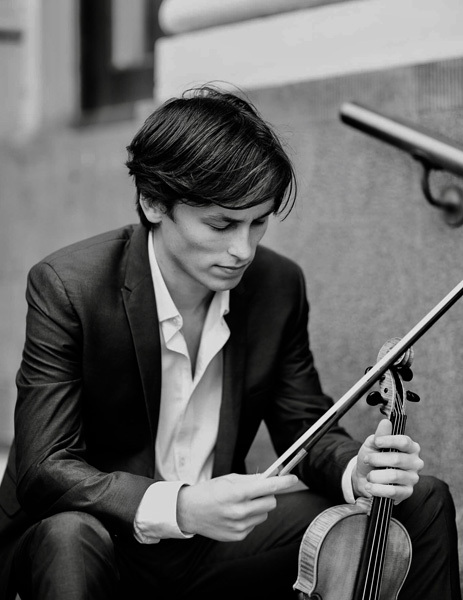 Charlie was named Pittwater Young Citizen of the Year for his contribution to the Arts in 2009, gained his Licentiate Diploma in Violin with Distinction in 2011, and was invited to study at the Julliard school. Charlie performed the Violin soundtrack for the short feature film ‘Reason to Smile’ by Academy Award nominated director Rene Hernandez. In 2012 Charlie won the Wenkart Foundation Junior Violin Award, Alf and Pearl Pollard Award for performance excellence and The Marcus Edwards Prize for Violin, whilst becoming a prize winner in both the Fine Music 2MBS Young Performers Awards and the National Kendall Violin Competition 2013. Charlie won 2nd Prize at the Animato International Violin Competition (2013). Charlie has performed in concert with the Tin Alley String quartet, New Zealand String Quartet, and Bolt Ensemble. He is a graduate of the Keshet Eilon mastercourse, whilst having receiving lessons and mentorship from (among others) Mischa Maisky, Nicolas Alstaedt, Vadim Gluzman, Vesa Matti Lepanen, Naoko Tanaka, as well as members of the London based Doric String Quartet and Australia’s Goldner String Quartet. He has participated in the Musica Viva Festival and Canberra International Music Festival, and toured with the Australian Chamber Orchestra in 2015. 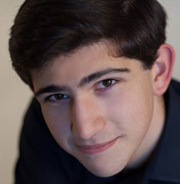 Over the past 2 years he has been a featured soloist with the Melbourne Philharmonia Project.